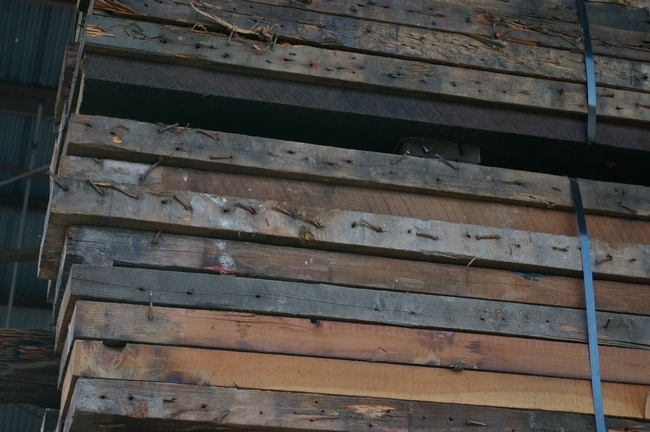 via Wood gets new life with reclaimed lumber. It’s the first two sentences that kill me. The existing structure was leveled and the earth was pushed back so the home sat atop a ridge. Inside, a staircase crafted from thick beams of reclaimed timber is one of several environmentally conscious designs. The five-bedroom, 4.5 bathroom home includes a detached au pair suite with kitchen and is available for $4.2 million. 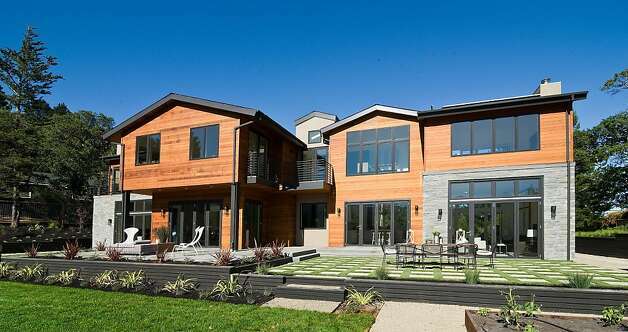 via Modernism in Mill Valley: Newly built home boasts Nano windows, views of Mt. Tamalpais and San Francisco – SFGate. elpis&wood crafts unique furniture and decor from one-of-a-kind reclaimed wood pieces. Some people “see” objects in the natural patterns, cuts and knots formed in each piece. At elpis&wood, we see ourselves. We see our community. We see a world where what seems useless and discarded can be brought to life again with impeccable craftsmanship and intentionality. 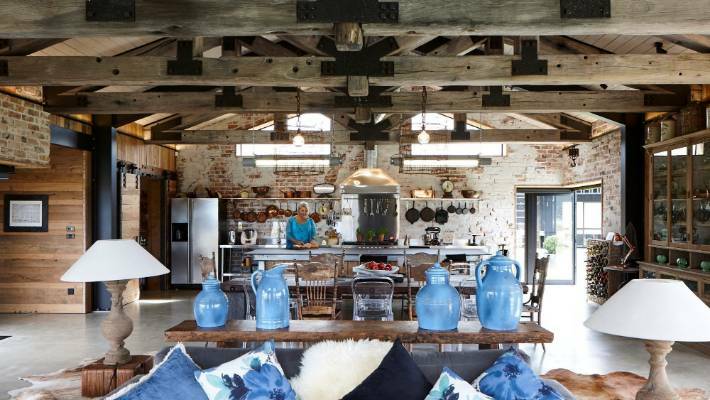 via ABOUT US | elpis&wood | LIVE EDGE RECLAIMED WOOD FURNITURE. Apartment Therapy has a lovely little article on this repurposed interior. Here is a little taste. These Nordic Chic shots, with raw, repurposed wood and timbers, smooth white plastered walls and creamy, neutral cups, bowls and plates – DON’T FORGET THE FUR! – speak to some deep bone in my body. I can feel the roaring fire that makes these cool interiors warm and the smell of a hot cooked meal wafting in from the other room. via The Nordic Table: Norm Architects at Host in Copenhagen | Apartment Therapy. Check out the cleaver use of skateboards in the deconstruction of the warehouse! This video doucments a project to salvage materials from the Port of Oakland’s deconstruction of Building 802 at the former Oakland Army Base. via Reclaimed Timber Deconstruction of Building of 802 – YouTube. These limited-edition Douglas Fir accent pieces are made entirely from wood beams salvaged from an Ashland, Wisconsin railroad roundhouse built in the 1870s. Hand-shaped and finished by master craftsmen, they are perfect as an end table, nightstand or stool. via Reclaimed Shapes – Decorative – Accessories – Room & Board. Then my inlaws were visiting, which gave me some spare time and access to my father in law to help with a project for the house – a ladder shelf from wood we reclaimed from the demolition of our old garage. It took three days’ nap times to finish, but it ended up coming out pretty much exactly as I’d hoped. I was limited to the lumber we had available, so the top three shelves are 2″ thick and 8″ deep and the bottom two are 1″ thick and 10″ deep. I had to rip a piece of lumber in half for the side rails. via A Jennuine Life: DIY: Ladder Shelf From Reclaimed Wood. Rest in peaceful slumber on this platform bed, built with reclaimed douglas fir from old buildings in Los Angeles. This platform bed does away with the need for side tables! Croft House builds modern reclaimed wood furniture out of recycled sustainable materials. This bed is handmade in Los Angeles with century old reclaimed pine from Columbia University’s campus in New York City. 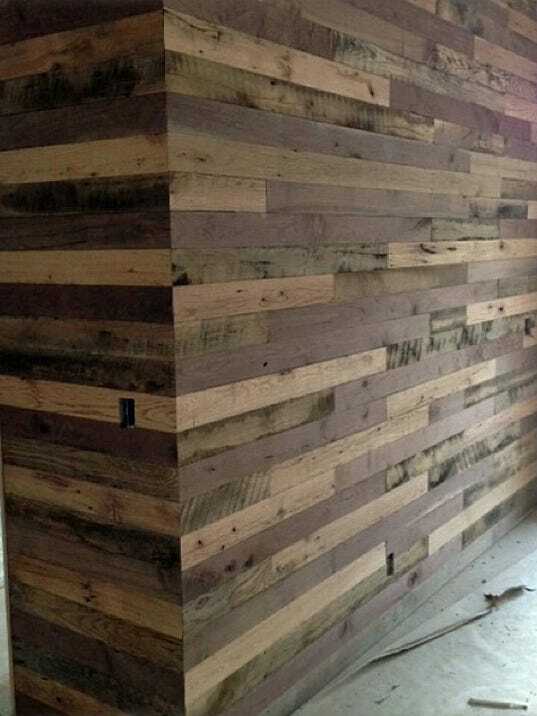 via Eco Elements | Reclaimed Wood Beds. We were fortunate enough to meet with Marc Mandel of Crossroads Recycled Lumber which is a reclaimed lumber business located on part of the site. The primary source of wood is building deconstruction projects in California and other locations across the US. 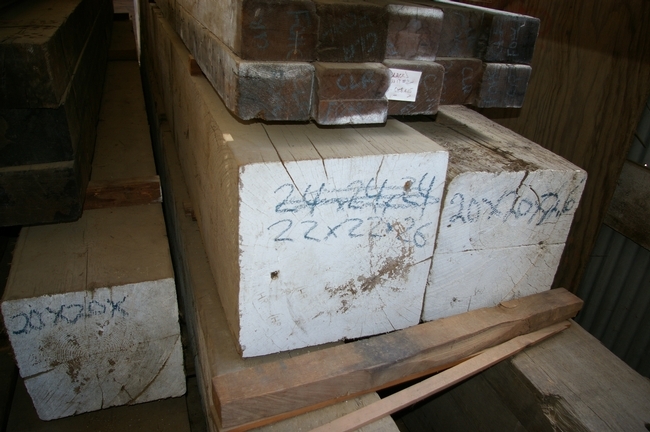 It was interesting to see the inventory of material and to see the amount of work that is needed to “reclaim” the wood. Nails are a big problem and need to be pulled out with hand tools. A metal detector is used to assist in this process as any residual metal would severely damage saw blades and other milling equipment. Typically, lumber is processed to order and I now understand why it costs three times as much as regular lumber – it requires a lot of labor and the product is highly desirable. Markets for the reclaimed lumber are national and I was intrigued to hear that some has been used in the new Li Ka Shing Center for Biomedical and Health Sciences building at UC Berkeley. 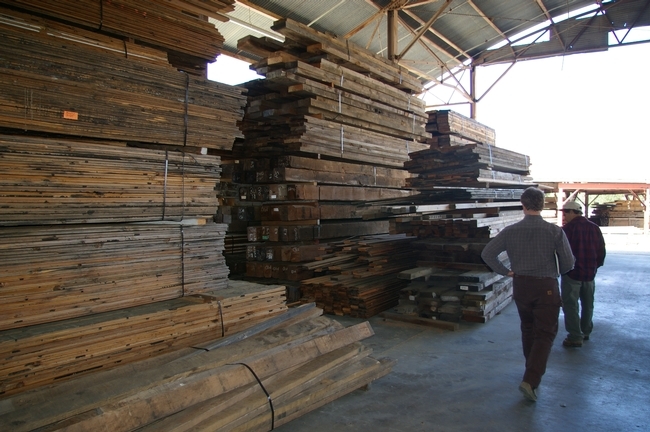 The Crossroads Recycled Lumber website has pictures and information for projects that lumber has been supplied to. via Recycled Lumber at North Fork – Woody Biomass Utilization.